David Huber is a 1993 graduate of Loyola University School of Law, in Chicago. He graduated from the University of Illinois, in Champaign-Urbana in 1990. Dave joined the firm as a law clerk in 1991 and has been an associate attorney since being licensed. He concentrates his practice in Personal Injury, Products Liability, Wrongful Death and Workers’ Compensation cases. L.R. v. A.D. and Olsson Roofing Co.
D.K. and A.M. v. Alco Truck, Inc.
M.F. and G.S. v. Clark USA, Inc.
D.G. v. Unique Indoor Comfort, Inc.
J.P. v. Ford Motor Company, Inc.
Mr. Huber has lectured at Illinois Trial Lawyers Association seminars and has co-authored a chapter on “Intersectional Collisions” for the Illinois Institute for Continuing Legal Education and “Sunshine in Litigation” published in the Illinois Bar Journal. He has been lead counsel in several jury cases in Cook County and many arbitration hearings. He serves as an arbitrator in various matters including insurance disputes. He is an active member of the Chicago Bar Association, the Association of Trial Lawyers of America, now the American Association for Justice (ATLA/AAJ) and the Illinois State Bar Association. 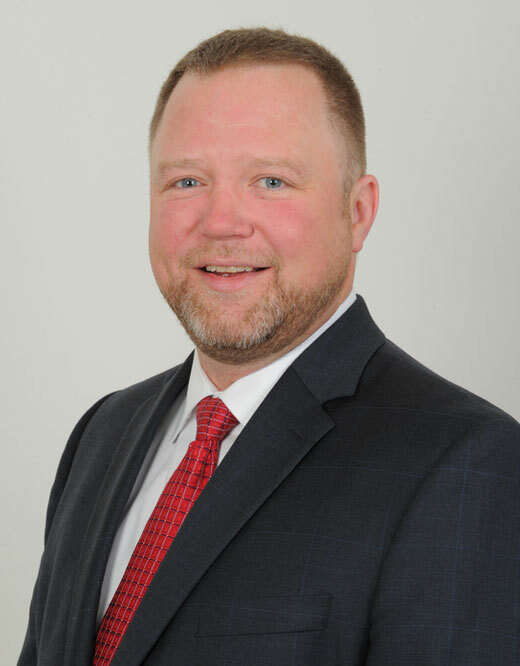 He serves on several committees; including the Board of Managers of the Illinois Trial Lawyers Association (ITLA) as well as the ISBA committees on Judicial Evaluation and Civil Practice and Procedure. He is an elected member of the ISBA Assembly.